Consider adding some class and dignity to your ensemble with the addition of the Statesman, a pair of handsome sunglasses from Thom Browne. 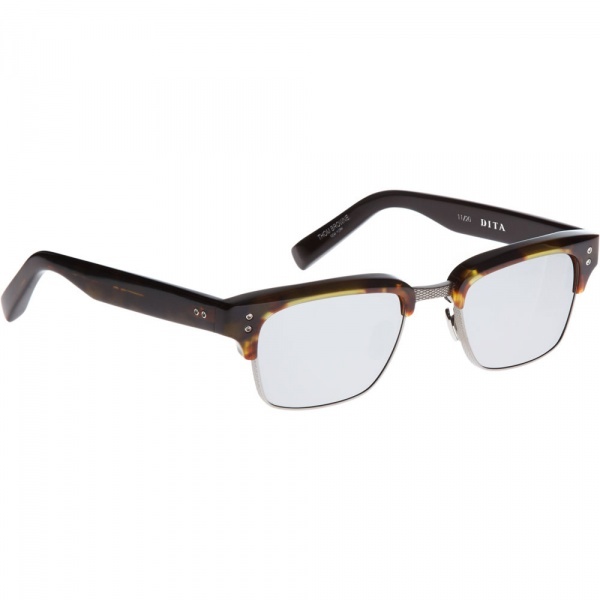 A classic mid-century half-rim tortoiseshell design, the Statesman features grey mirrored lenses, and titanium detailing for a truly slick look. Available online now.